The Narcotics Anonymous (NA) runs every Thursday from 7:00pm to 8:00pm at Centretown Community Health Centre, 420 Cooper St.
Narcotics Anonymous (NA) is a community-based organization for recovering addicts. Members learn from one another on how to live drug-free and recover from the effects of addiction in their lives. Anyone who wants to stop using drugs may become a member of Narcotics Anonymous. Membership is not limited to addicts using any particular drug. Those who feel they may have a problem with drugs, legal or illegal, including alcohol, are welcome in NA. 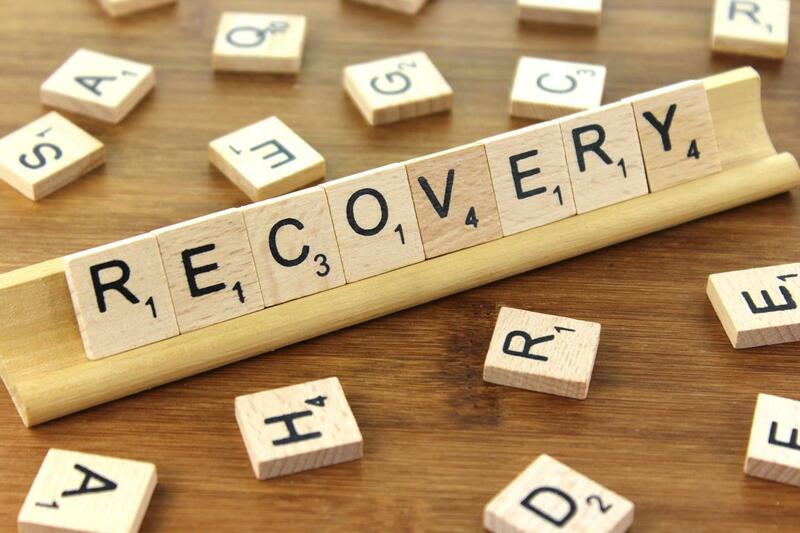 Recovery in Narcotics Anonymous focuses on the problem of addiction, not on any particular drug. Will I be able to bring someone as my primary support to the meeting? The NA meeting will be an open group every 2nd Thursday of the month. This gives non-members an opportunity to join and learn about NA. This also gives non-members an opportunity to provide support to someone they know from the group. Other than that, the meetings are closed to members only.